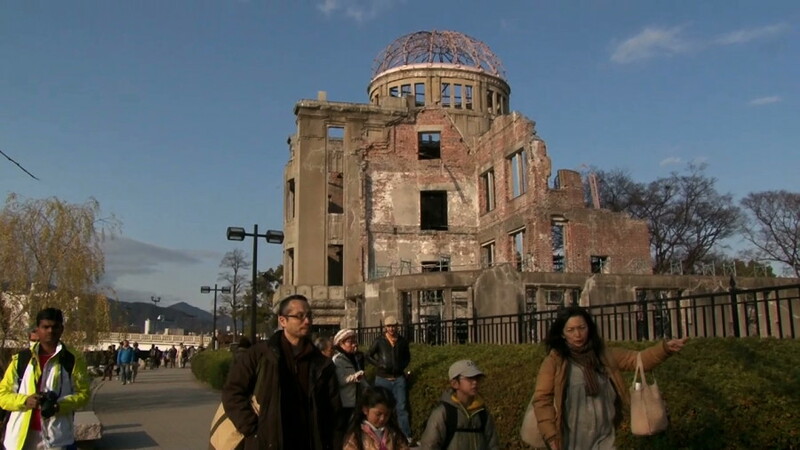 I am happy to announce that Hiroshima Bound will have its first screening in the New York area at Union Docs in Williamsburg. The date is March 24th. The time is 7:30PM. The screening will be followed by a discussion with Reiko Tahara and Jason Fox.